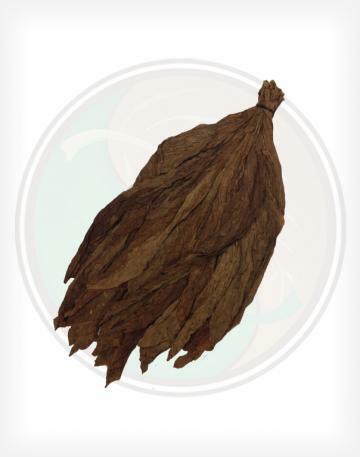 Basma, in Turkish, means 'to compress', which is a good way to describe this leaf. Often pressed into bales, this whole leaf tobacco exhibits size and aroma similar to the Yenidje, with a very floral taste and aroma. 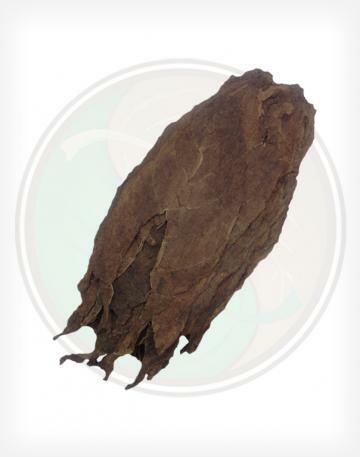 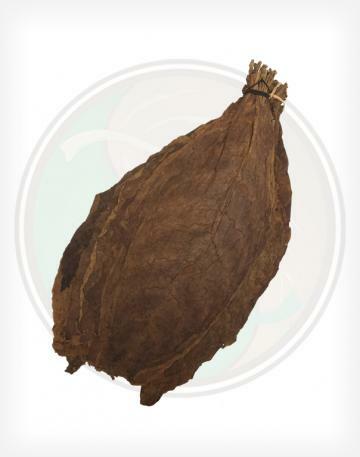 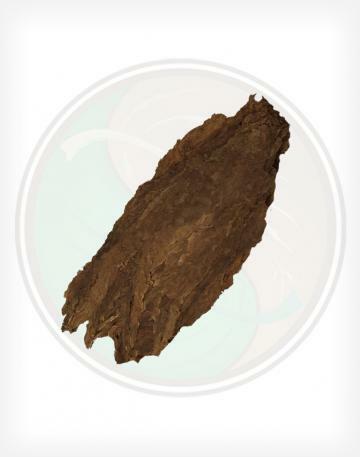 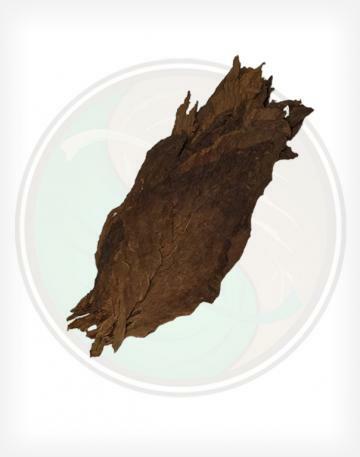 An incredibly light smoking leaf, this tobacco pairs well with a lighter tasting leaf, such as the Canadian Virginia Flue Cured.